After months of haggling back and forth, and with a good old-fashioned crisis this week as well which saw the markets whipsaw, Italy has finally been able to form a coalition government out of both populist parties, and thus months of uncertainty in the EU's fourth-biggest economy come to a temporary end. For the second time in a week, Prime Minister-designate Mr. Giuseppe Conte, a novice to the political stage, presented his list of ministers to President Sergio Mattarella, which the latter this time accepted. The change that the Five-Star-Movement made was presenting an economy minister that was positive about Italy staying within the Eurozone. In the meantime, Italy’s president had earlier this week attempted, together with the European Commission and the IMF, to form a technocratic government, but those efforts quickly failed when the parties noticed they would never get a majority vote in parliament (both populist parties Five-Star-Movement and Lega Nord control the parliament with a working majority). The newly designated minister of economy, Mr. Giovanni Tria, is in favor of Italy's continued membership of the single currency and therefore will please the markets. 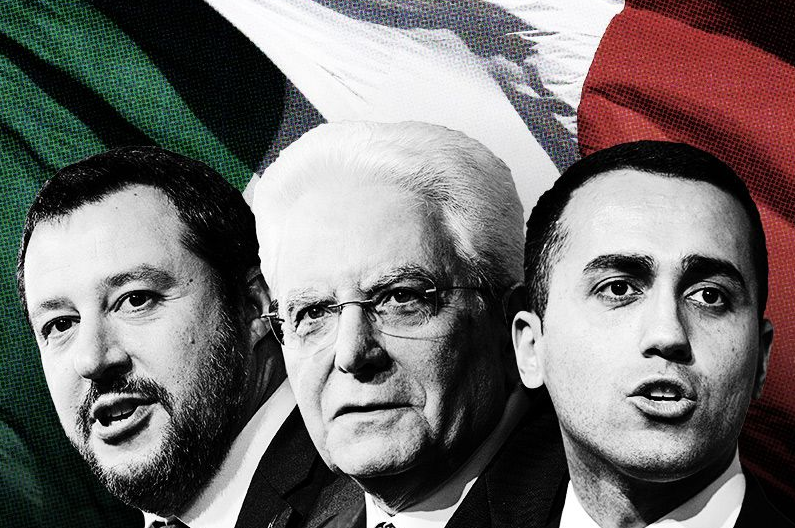 However, as both the M5S (Five-Star-Movement) and the League have promised both new welfare spending and also tax cuts (moves that run in conflict with the EU's spending rules and will breach Italy’s allowed budget under EU regulations) the conflict is far from over.